iGens comprise 74 million Americans, 24% of the population of the United States. They are the most ethnically diverse generation in American history, and they are the first generation to have a non-white majority. Generation Z (iGens) are who they are because of the coalescing of tech, media, business, education, and parenting – all working together as individuals interact with their respective worlds. Cultural changes affect the very young first as we now see with the rise of the use of smart phones and social media and the descent of the age when these devices come into use. The trends we see in the iGen are consistent across all ethnicities and are not limited to one demographic, for example, white, middle-class Americans. Here are some of the trends we have observed. 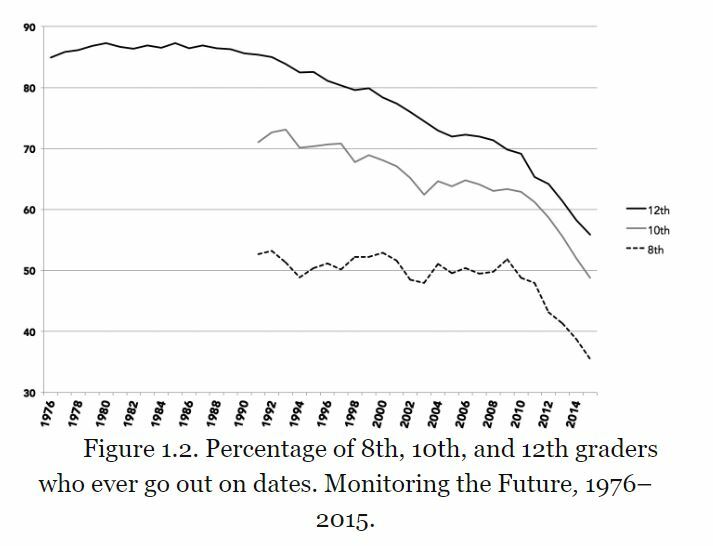 There is a decline in teens with a job For example, in the late 70’s only 22% of teens DID NOT work during their high school years. But b 2010, 44% of teens did not work for pay. In 1980, 70% of teens had a summer job. In the 2010’s the number of teens working slipped to 43%. iGens spend less time on homework, paid work, volunteering, and extra curriculars combined. 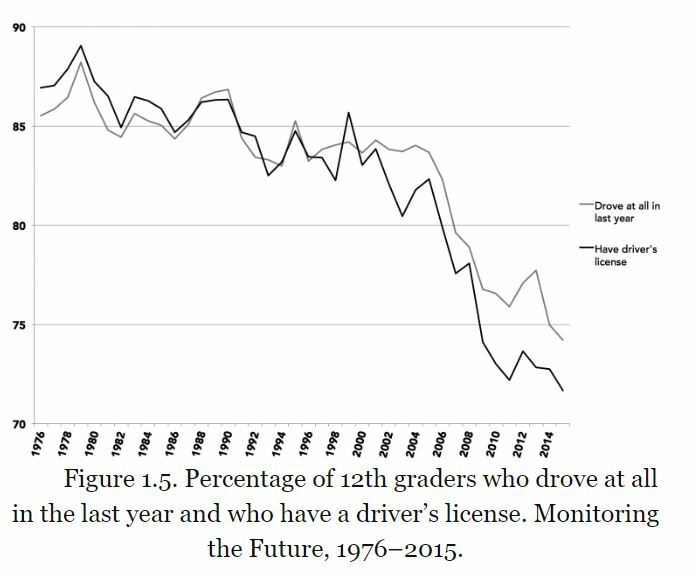 Teen brain development has slowed from previous generational cohorts. We know that the brain changes based on experience. Twinge thinks that today’s teens and young adults have under-developed frontal cortices because they have not been given adult responsibilities. Teens are, for the most part, along for the ride, growing up more slowly and staying children longer. The following are suggestions for parents about how to speed up the rate of maturity in their teen offspring. Give your child/ren more responsibility and do not hover, rescue, or critique them as they complete tasks. Look for opportunities to provide mentoring and guidance as is appropriate or asked-for. Encourage your child to get a driver’s license at the appropriate age. Refuse to rescue them if they attempt to make you their chaperone. Severely limit screen time. Encourage reading, creative pursuits, and development of real (not artificial) friendships. Don’t overly protect your child. Part of learning how to navigate life includes figuring out how to deal with difficult people, how to learn from failure, and how to stand up for one’s own rights.